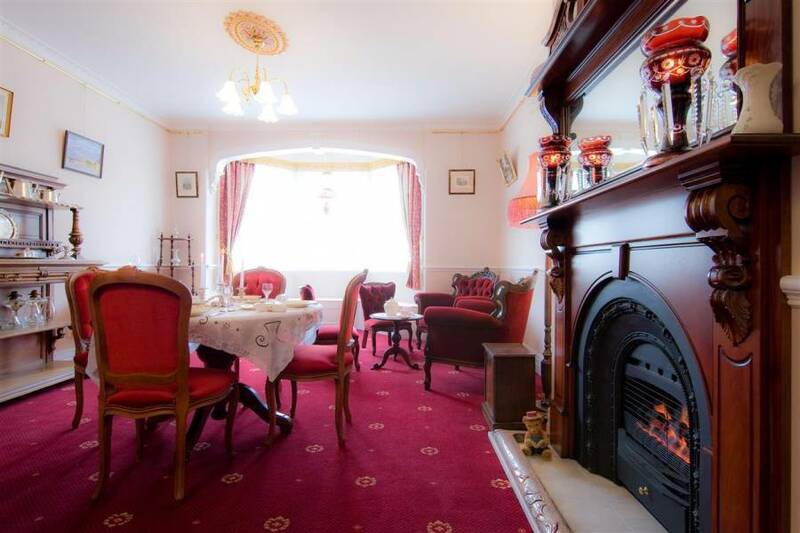 Breakfast is served in the Dining Room which has views to the garden through the bay window. It is furnished with antiques, quality tableware and is airconditioned. Enjoy a hearty, full cooked breakfast to start the day or if you prefer, a substantial continental offering. We are licensed for your convenience with Australian and imported beers and wines available. Briardale is a short 1. 5km walk to major shopping centres, two hotels, numerous cafes & restaurants and North Albury Sports Club. Nearby is Albury Commercial Golf Club. The centre of Albury is 5km. Wodonga, located to the south of Albury across the Murray River, is a 15 minute drive. Briardale is ideally situated for the International Traveller - Albury Wodonga is a 3 to 4 hour drive north from Melbourne and a 5 to 6 hour drive south from Sydney on the A31 - why not break your journey and visit a unique and beautiful part of Australia. 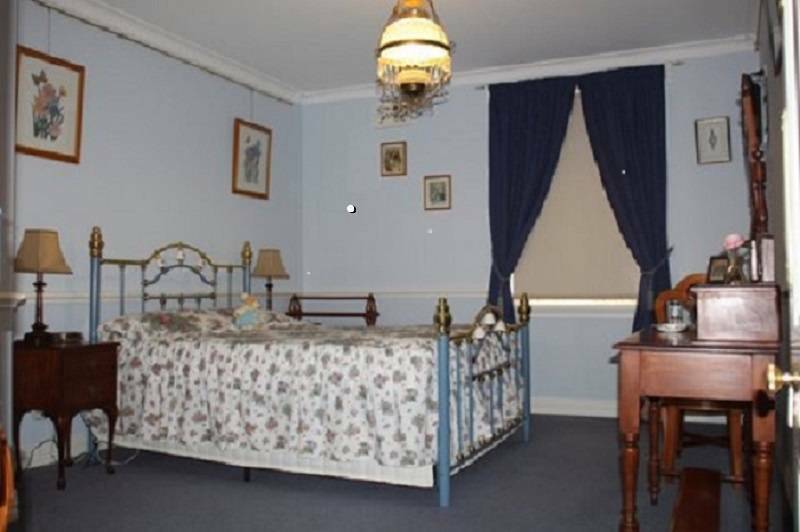 Briardale, Albury’s finest Bed & Breakfast, has three delightfully appointed Suites, all above stairs on the first floor. 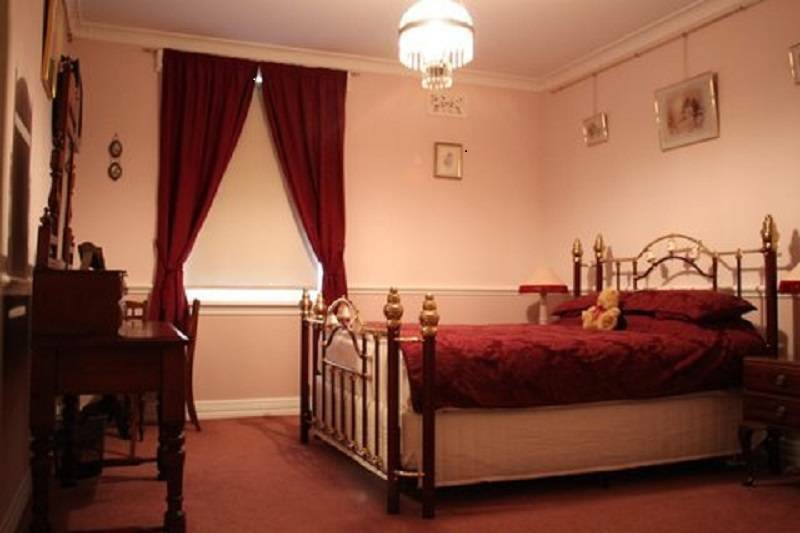 Each feature a private bathroom (ensuite), Queensize brass bed with deluxe mattress and fine quality manchester, comfy Doonas & electric blankets in winter, beautiful antique dressing table, individual airconditioning, LCD television, USB charger sockets and wardrobe. 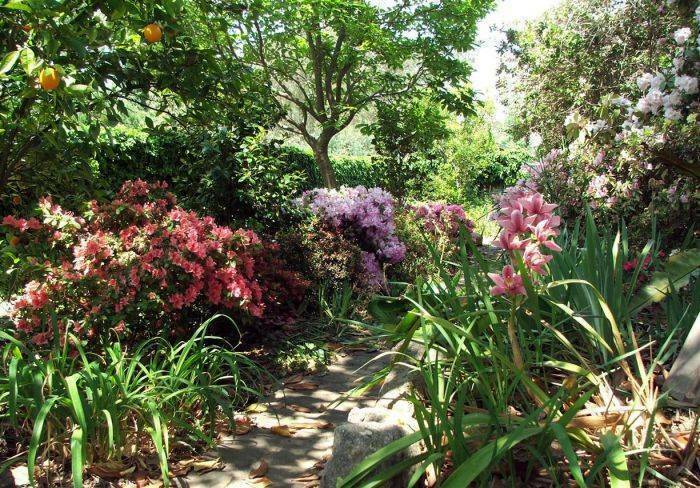 All Suites have views over the old cottage gardens and Heathwood Park, are spacious, very quiet and serviced daily . Each ensuite has a large shower, heated towel rail and ceiling heat lamps. Superior personal bathroom amenities are provided. Tea & coffee making is available from the Dining Room, the bedrooms do not have refrigerators. The Heathwood Spa Suite features a two-person corner spa. Check in time is 2:00 pm with checkout being 10:00am. Please note that Briardale is not "hi -tech", we do not have satellite, austar, foxtel, cable or pay TV. We do have free wireless internet throughout the house and free-to-air TV in your room. There is no television in the Parlour. If some of our room options show “Sold”, please contact us so we may be able to asist with your needs. A valid credit card is required at the time of booking to secure the booking. Person making the booking must be 18 years old or over. We accept cash, Visa & Mastercard. Every effort will be made to provide your Suite of choice but we reserve the right to alter this for operational purposes. We ask that you contact us before 4pm FIVE (5) days prior to stay to advise of any change in arrival date and we will do our best to work in with your changes, but please read & understand our "No Show Policy". Guests are advised to purchase adequate Travel Insurance. If no cancellation or amendment has been made by 4pm FIVE (5) day sprior to stay and you fail to show up at the property, we will charge the total tariff for the number of room nights booked. 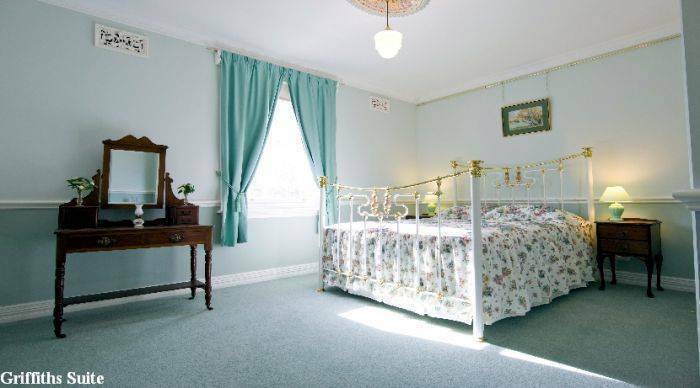 Please note that children are welcome at Briardale but can only be accommodated in the existing bedding arrangements, ie, one Queen size bed per bedroom and will be charged at the appropriate rate. No other bedding is available for children. Our Suites cater for a maximum of 2 persons per room. Children must be under supervision at all times. 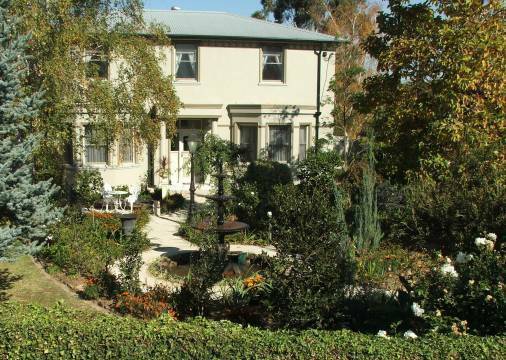 Briardale is located in a very quiet and tranquil area away from main road noise and the centre of Albury, whilst still within walking distance of all amenities - we have extensive gardens and overlook Heathwood Park and Bungambrawatha Creek - you are assured of a peaceful and relaxing stay. Briardale Bed & Breakfast is ideally situated for the International Traveller, we are about a 3 - 4 hour drive north of Melbourne or approximately a 5 - 6 hour drive south of Sydney on the A31 - why not break your journey and visit a wonderful and beautiful part of Australia and relax in Alburys finest B&B. Albury is well serviced by road, rail & air. Qantas, Regional Express & Virgin Blue all connect frequently at Albury Airport. Interstate bus lines link at the Railway Station where directions to Briardale are available from the Albury Visitor Centre located in the Station Masters House.